It’s been an exciting week for us at Papertrell. A new update has just gone live with a whole lot of new features, a cleaner faster ecommerce storefront and we are closing in on 2 million readers. This was topped by The Bookseller choosing Papertrell as the Startup of the week (Click here to read the review). 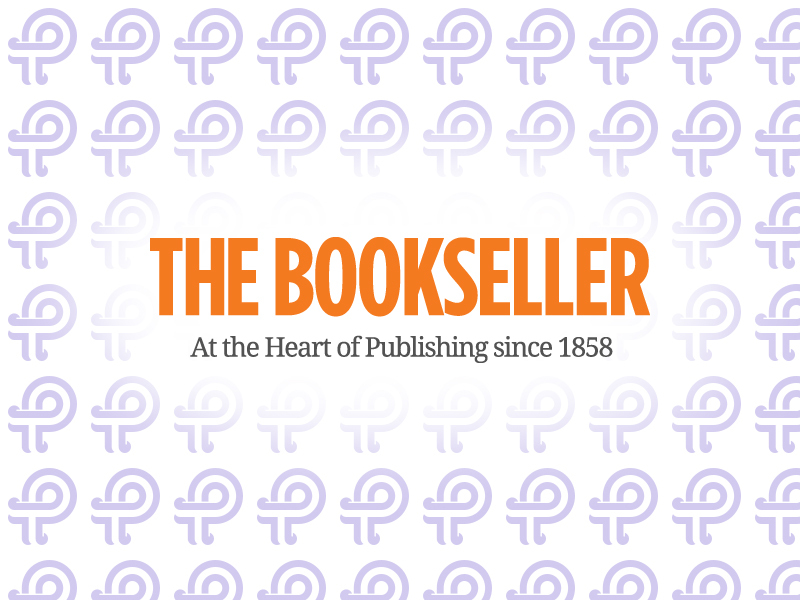 The Bookseller has been the leading business magazine for the book industry since 1858 and is the incisive and independent source of business intelligence and analysis for the book trade. The Futurebook digital publishing community run by The Bookseller, is one of most active communities dedicated to digital publishing and also runs Europe’s leading publishing conference focusing on digital part of the business. Papertrell has also been nominated and won a few Futurebook Innovative Awards most notably in 2015 for Ella’s Kitchen App and the Calmeleon adult colouring app. Previous Post The Ella’s Kitchen app wins the FutureBook award! Next Post Haynes Zombie Survival App goes live!